Makeup Lovers Rejoice! Forever 21 Opening Makeup Store Riley Rose! Where are all my makeup addicts? Did you hear? 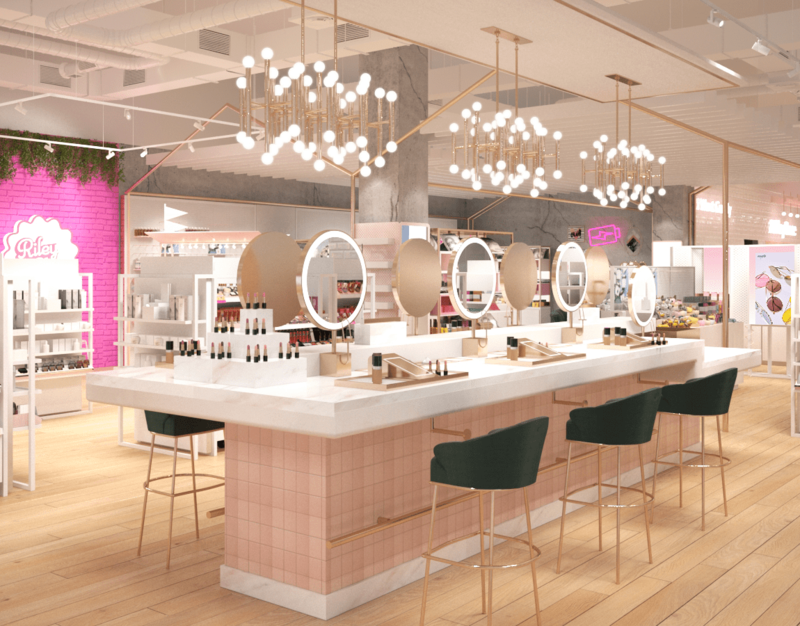 Forever 21 is opening their own makeup store Riley Rose! Picture it, you’re at Forever 21 and you’re picking up a few hot items and then you go over to their makeup section. Its existence is appreciated, but a bit too small and limited for your tastes. Then you look up and wonder, man I wish I could get makeup to go with this outfit for Forever 21 prices! Well, wonder no more! Forever 21 is opening a store just for makeup addicts: Riley Rose! Described by its co-founder Linda Chang as a “selfie-designated station,” Riley Rose will feature both indie and mainstream brands! 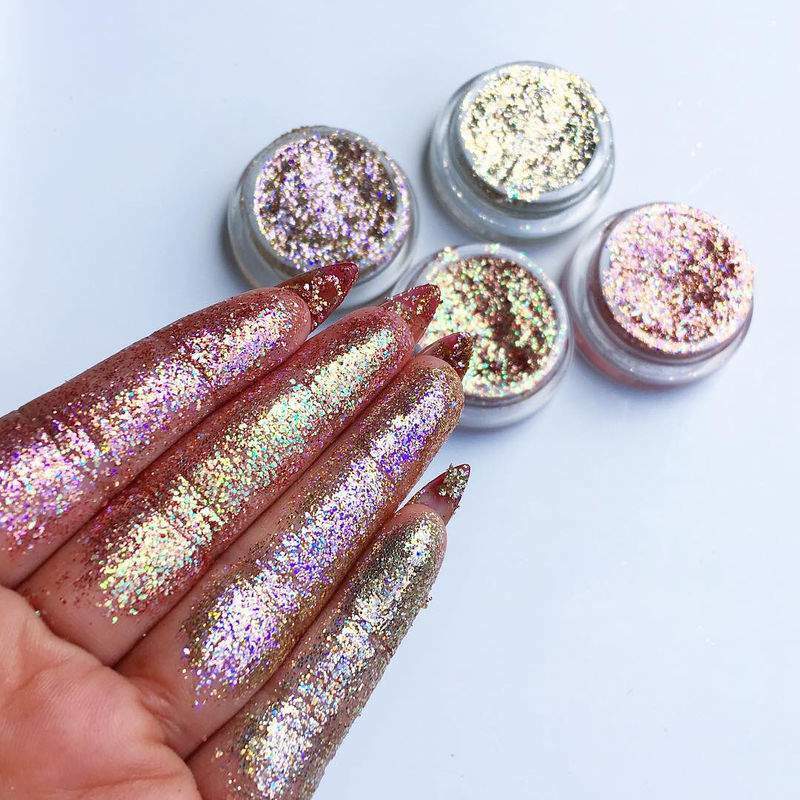 That means you can get your hands on cult-favorites such as Lime Crime, Lemonhead L.A., and Lipland as well as newly U.S. available B.By Banila, Dearpacker, and Nuca. If you’re looking for a huge familiar brand, the store will feature the iconic Essie as well! “We know our customer can open her phone and research anything she sees in our store within seconds, and we embrace this reality by empowering her to explore our offerings through digital and social moments throughout the store,” said Chang to Refinery29. So, which town will be getting the honor of its debut opening? Glendale, California! Riley Rose‘s first location will be opening at the Galleria in Glendale on September 30. Follow-up locations haven’t been officially announced, but some sleuthing from Revelist solved that! Forever 21’s job listings have posted career openings for Riley Rose located in Frisco, Texas, Tallahassee, Florida, Columbia, South Carolina, Chicago, and more! So, keep on the lookout for upcoming stores near you! 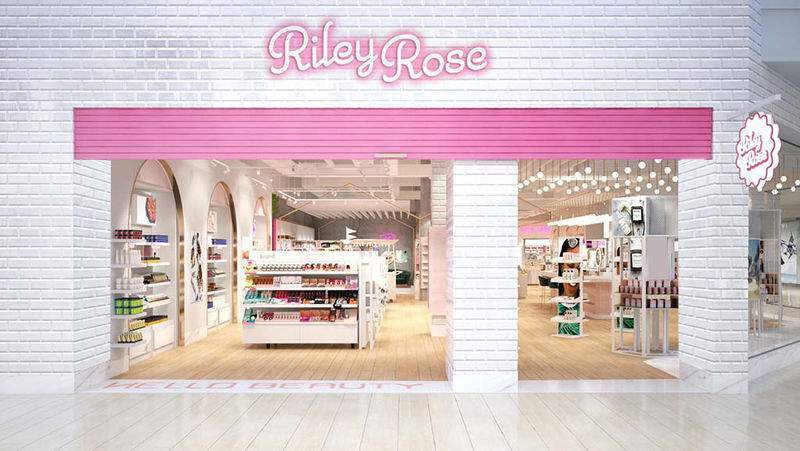 Ladies, how excited are you to try the brands at the new Riley Rose stores?! I’m excited to see how this venture works or extends from the Forever 21 brand! They’ve had huge success in the apparel arena so I’m guessing they’re going to do great with makeup too! So let’s talk makeup! What are you looking forward to the most? The selfie stations? Affordable makeup prices? Guess What? Chrissy Metz May Have Hinted At Loft Going Plus! Cool News! Terre Jacobs’ Feel the Piece Collection will Include Plus Sizes for Spring ’18!